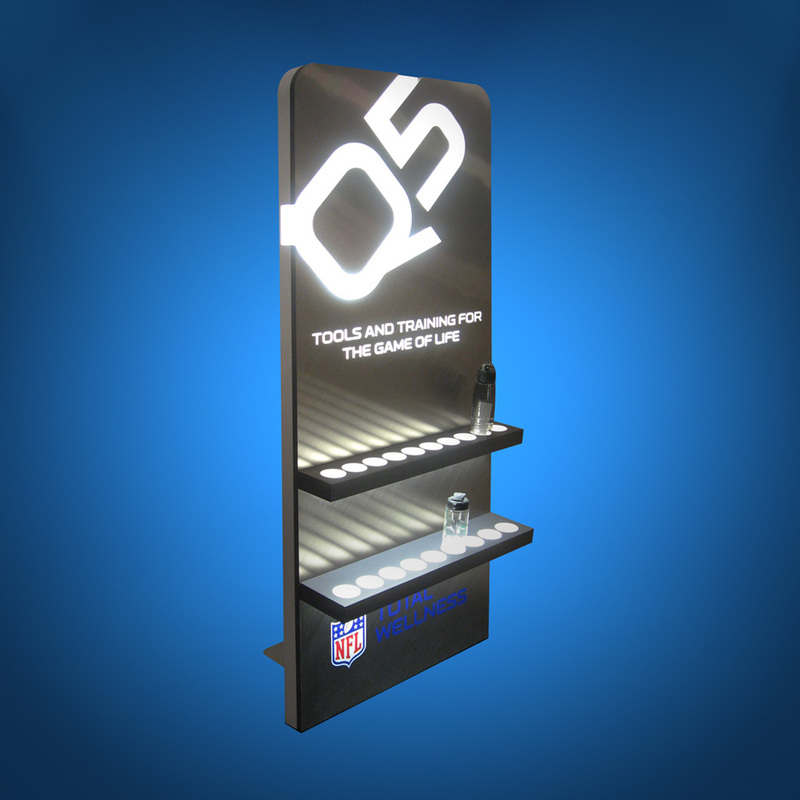 Steel City Displays offers kiosks built to suit your particular needs and requirements - ranging from simple interactive to highly sophisticated interactive information delivery systems. 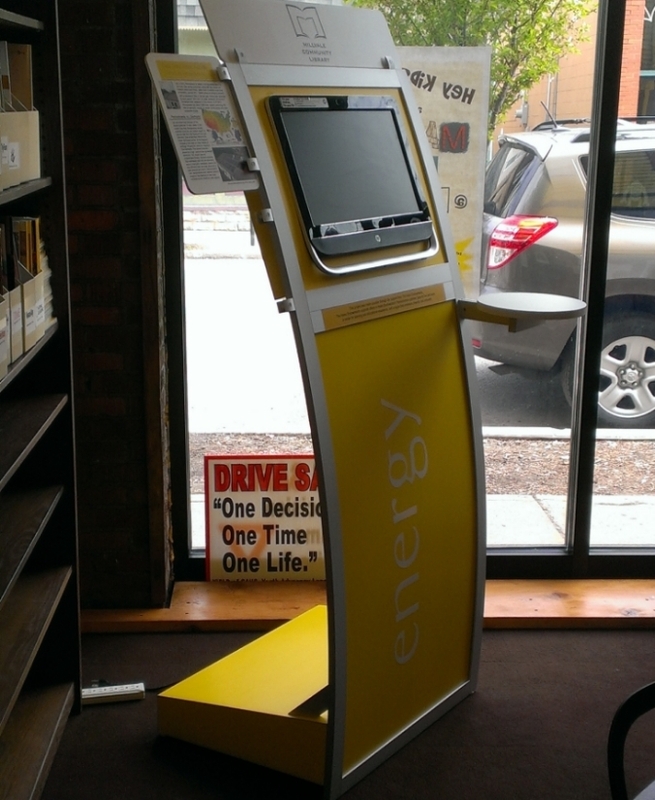 Our extensive expertise allows us to seamlessly and effectively deploy kiosk projects of many types. 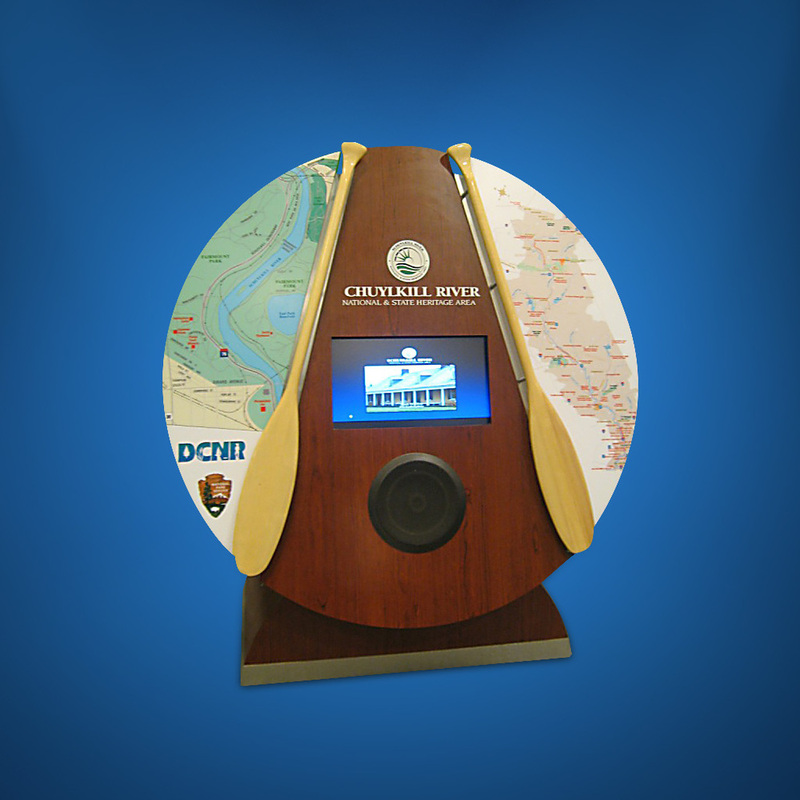 Whether you require specific interactive kiosks or interactive applications, we can create customized solutions to meet your needs.